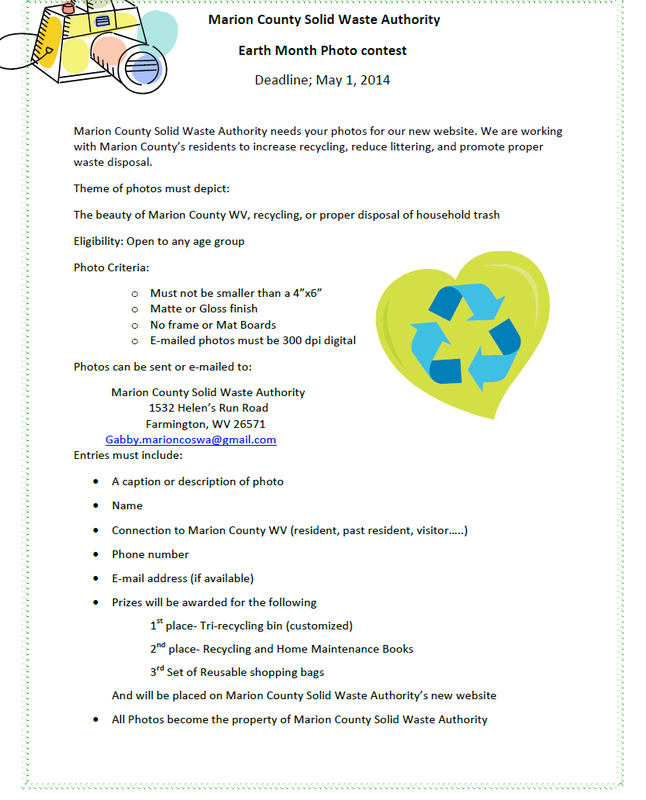 Marion County Solid Waste Authority needs your photos for our new website. 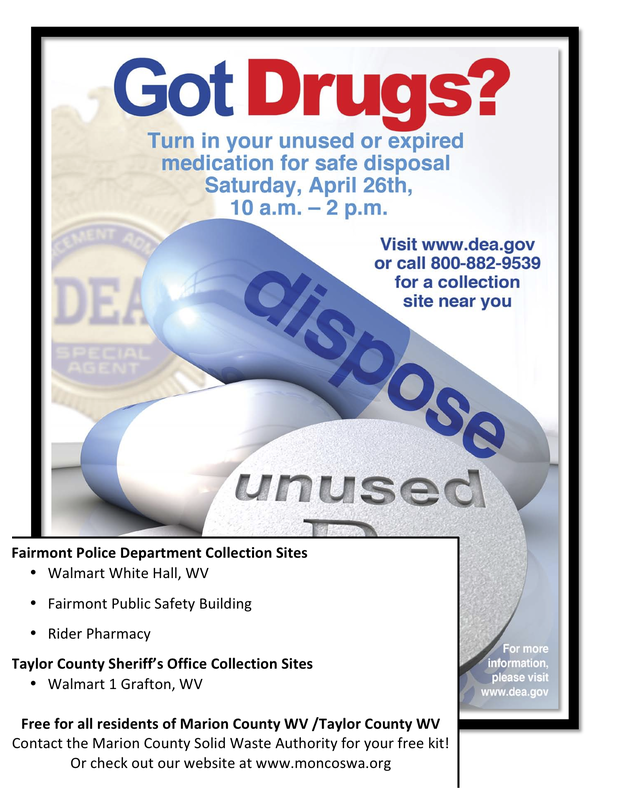 We are working with Marion County’s residents to increase recycling, reduce littering, and promote proper waste disposal. Marion County Solid Waste Authority needs your photos for our new website. We are working with Marion County’s residents to increase recycling, reduce pollution and keep household toxins out of our water supplies.